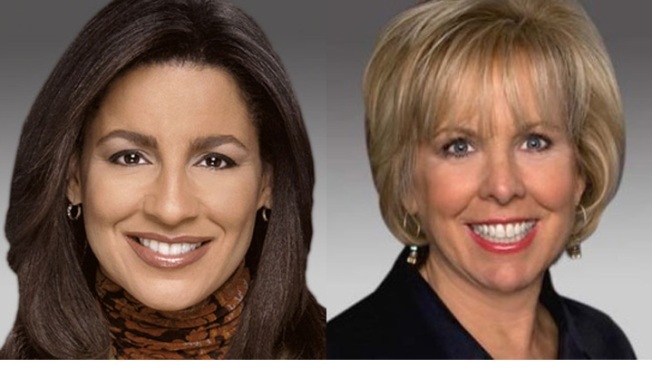 NBC5's Marion Brooks and Mary Ann Ahern will test out their chops on stage. Some of Chicago's news personalities are moving from in front of the camera to the theatrical stage. Chicago Lights is hosting Newsprov for the Arts, a benefit series featuring an hour of improv with news anchors, reporters and Second City-trained actors. The first of three shows will be held April 5, with NBC 5's Marion Brooks hitting the stage April 12 and Mary Ann Ahern on April 19. The shows combine the reporters' on-air experiences with ideas from the audience. Tickets are $15 in advance and $20 at the door and all proceeds benefit the Chicago Lights Academic Success in Schools (CLASS) program.